Guided tours of the Cotswolds are one of our specialities, accommodation pickup. Cotswold Taxis of Moreton-in-Marsh are a leading executive transportation company in the Cotswolds for Moreton taxis and North Gloucestershire. We offer airport transfers to all major airports; Birmingham, East Midlands, London Heathrow, Gatwick, Manchester, plus all seaports and railway stations, and any other destinations that you may require. 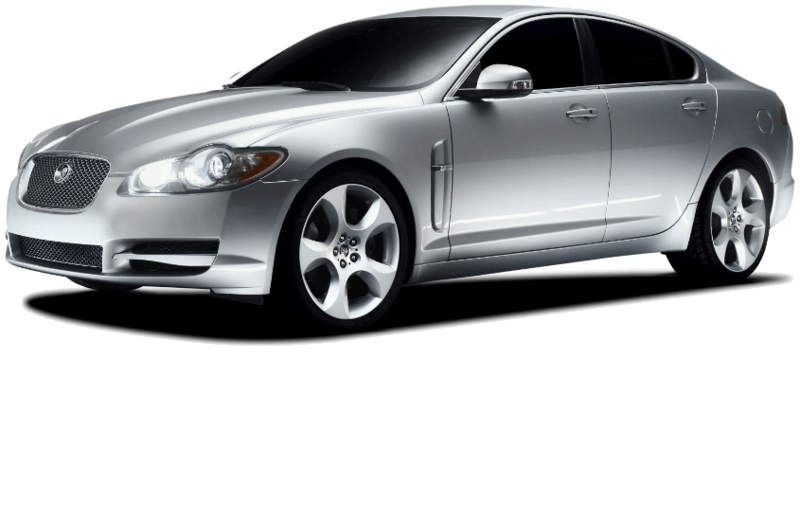 Cotswold Taxis are a relaxing and worry free way to arrive or depart in a luxury executive Jaguar XJ air conditioned car with a no-smoking policy. The drivers and cars are fully licenced and approved by the Cotswold District Council. We specialise in in airport transfers which include Moreton Heathrow Airport, and the Cotswolds Gatwick Airport tranfers. Moreton in Marsh to Heathrow Airport is approximately 1.5 hours, and the Cotswolds Gatwick Airport tranfers are about 2 hours and 15 minutes. 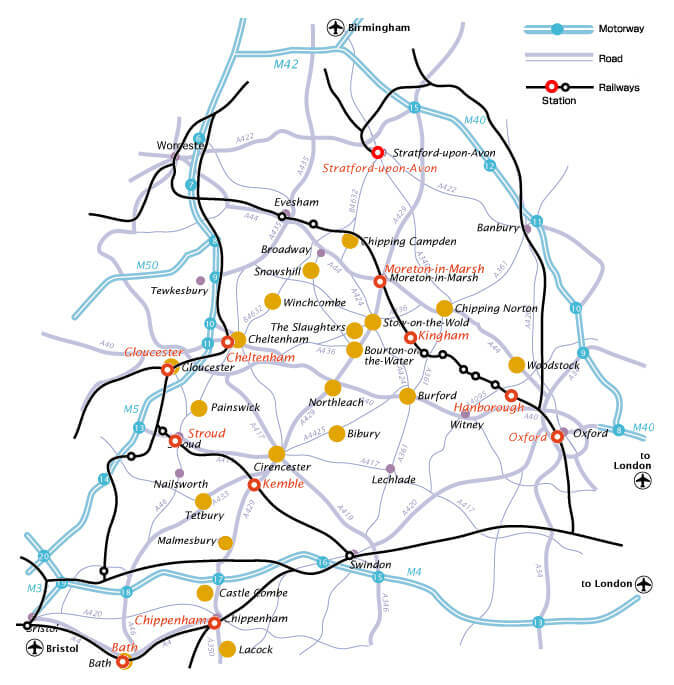 At peak times during the day extra time needs to be allocated as the road system for Moreton Heathrow Airport and the Cotswolds Gatwick Airport transfers can be extremely congested. 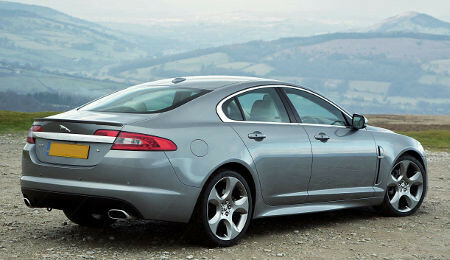 Would You Prefer the Luxury of a Jaguar Car? Travel in luxury for a cheaper price than other North Cotswold taxi and airport transfer services. We provide executive modern, extremely clean and comfortable cars equipped with mobile telephone as well as satellite navigation systems. Our drivers are smart, well mannered, RELIABLE, helpful and knowledgeable. Info - Cotswold Taxis are fully licensed and registered with Cotswold District Council - Taxis and Private Hire. We can now accept payment using PayPal and Bank Credit Cards through use of PayPal's secure online payment process. You don't need a PayPal account to pay, you can use a credit or debit card. PayPal processes the credit card payment and sends it to your credit card company, you don't have to sign up for a PayPal account if you don't want to. PayPal protects your financial information with industry-leading security and fraud prevention systems. Cotswold Taxis of Moreton-in-Marsh are a leading company in the North Cotswolds for Moreton taxis and Gloucestershire airport transfers. We offer airport transfers to all major airports; Birmingham, East Midlands, London Heathrow, Gatwick, Manchester, plus all seaports and railway stations, and any other destinations that you may require.